Top-quality halter made of highly robust Kerlon nylon. 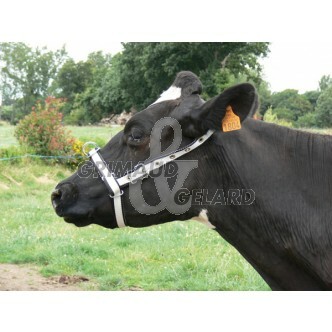 The halter is adjustable for muzzle and head circumference. The 6mm width zinc-coated ring can be put on the muzzle or under the throat as well. Made in our workshops. The top selling product among all halters for dairy and mixed cows.